Beware of any SEO that guarantees rankings. Search engine optimization isn’t an exact science. 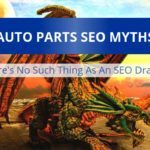 Even SEO consultants that are very, very good at what they do are still subject to Google’s ever changing algorithm. Therefore, there are no guarantees. Watch out for unsolicited SEO offers. If an SEO company sends you an unsolicited email offering services, that’s often a bad sign. Proceed with caution. Research the SEO company before doing business with them. Try searching for the company’s name and the name of the people you’re dealing with. Look for reviews, and don’t be afraid to ask for references. Understand what you’re paying for. Some SEO firms try to bill for services that they don’t explain, saying the process is secret or proprietary. 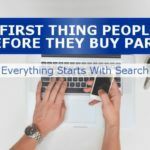 While it’s true that some aspects of SEO are kept secret – like the exact process companies use to research keywords – the general steps should be explained to you and you should know what to expect. Be careful before granting an SEO firm access to your stuff. 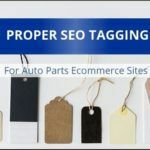 Before you allow an SEO firm to view your Google Analytics account, access your website via FTP, and so on, make sure you’ve vetted them carefully. 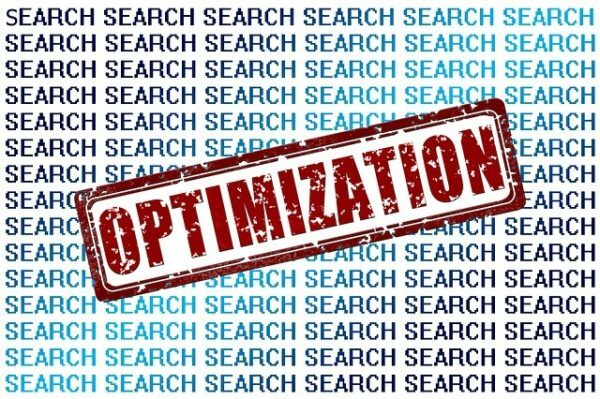 98% of SEO services can be accurately quoted without accessing any of your accounts. This isn’t an exhaustive list – you can read Google’s “SEO for Webmasters” page to see their entire list of recommendations. Look for someone who communicates well. SEO is less about technical tricks and more about developing great content. Whoever you hire should be able to express themselves well. Otherwise, how can they help develop great content that will generate links? Beware of retainer fees and long-term contracts. Countless times, we’ve seen businesses pay too much for SEO services. 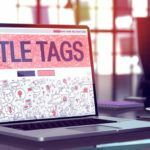 When an SEO firm says they need money from you on an ongoing basis to maintain your rankings, find out exactly what they’re doing for you each month to deserve their fee. Unless they can show you specifically how your money was spent and what it achieved, fire that SEO firm immediately. This practice is particularly rampant in the auto industry, so automotive firms need to be especially careful. NOTE: If you’re thinking about hiring an SEO firm, but not sure about how to evaluate or manage them, check out our Executive’s Guide To SEO – it’s a free download that will explain exactly how you can manage an SEO effort without getting into the nitty gritty. 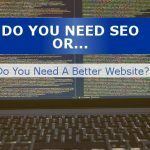 Do You Need SEO, Or Do You Need A Better Website?